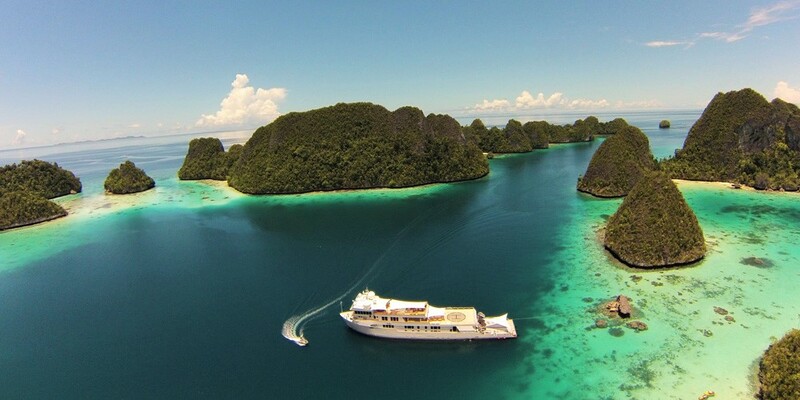 Firstly, a selection of some of the yachts currently available in Indonesia. 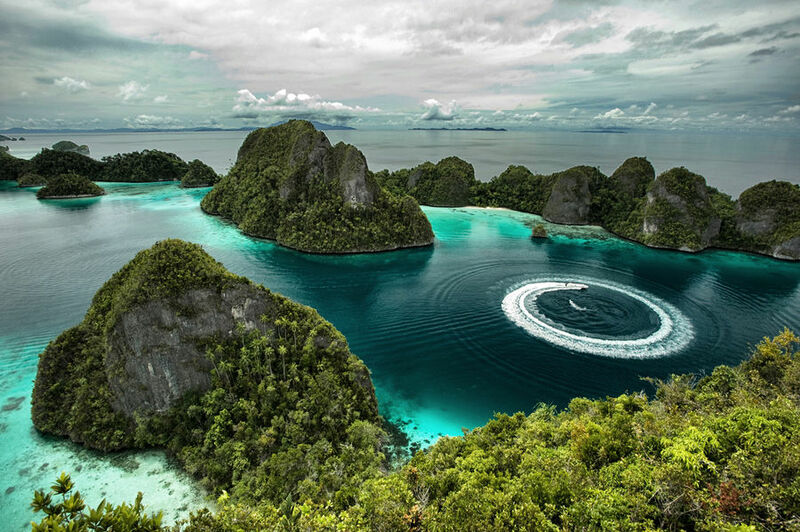 Situated along the equator between the Indian Ocean and the Pacific Ocean, the 13,000 diverse and exotic islands of Indonesia have long embodied paradise on Earth. 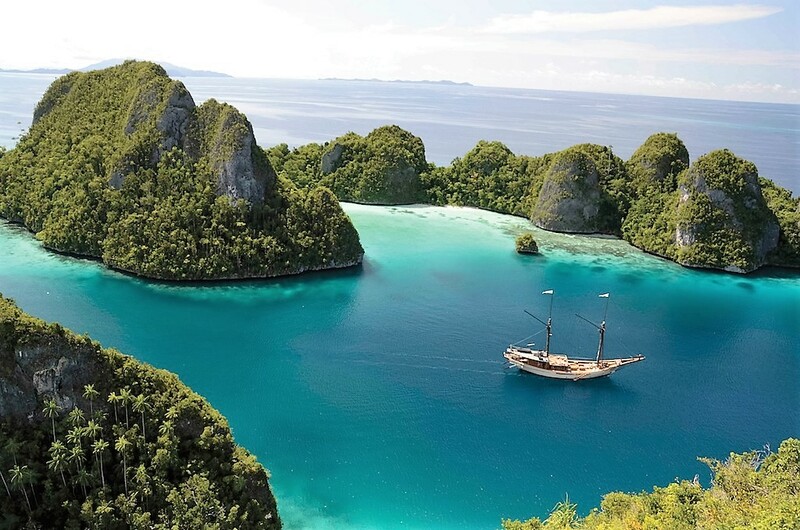 Of course the ideal way to experience the best that this amazing nautical region can offer is by water, on a private luxury Indonesian yacht charter. 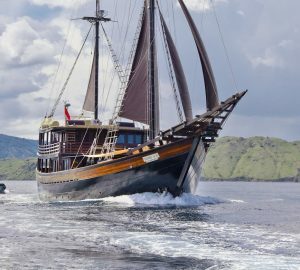 From the cityscapes of Java to the designated World Heritage Site of Komodo, home to the world’s largest lizard, Indonesia has everything to offer as an exotic and beautiful charter yacht vacation. Relax on isolated white sand beaches and at luxury spa retreats, or go on an adrenaline-fuelled adventure jetting past ancient mangroves and teeming reefs. At the extreme tip of south western Java lies Ujung Kulon, the island’s natural UNESCO World Heritage Site. Visitors to the site may catch a glimpse of smoke from an active volcano, or be lucky enough to see rare and endangered wildlife, including the critically endangered Javan rhinoceros. Java – and in particular Jakarta – presents a golden opportunity to revel in its contemporary nightlife and its hot, exotic atmosphere. There are plenty of high end bars, restaurants and nightclubs with a distinctly Javanese flavour that make the most of spectacular ocean views and jungle scenery. 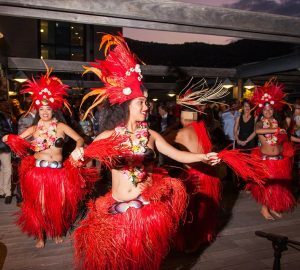 Relax and enjoy open air entertainment after a long day exploring the luxury and boutique stores. 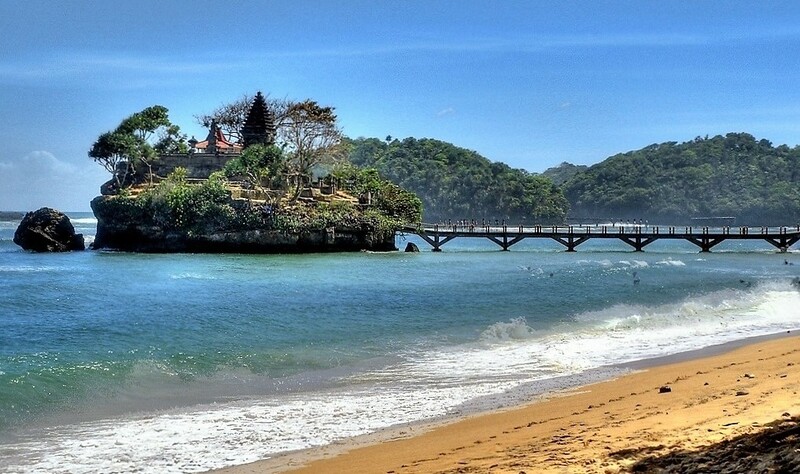 An established favourite amongst tourists, Bali is the quintessential Indonesian experience. Golden beaches surrounded by jungle-covered mountains, unique sea life hidden in mangroves and reefs, and a unique culture expressed through the island’s architecture and art await the curious visitor. 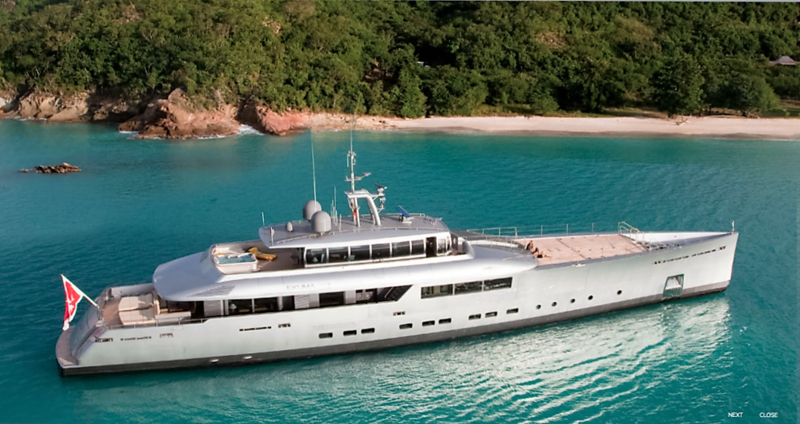 Being an Island, it is the perfect place for a yacht charter. Discover ancient temples and palaces in Denpasar, visit the famous swell in Uluwatu or journey inland to the marvellous rice fields of Ubud where the spas and mountain tranquillity will rest body and soul. Declared one of the ‘New Seven Wonders of Nature’, Komodo is an unmissable destination for nature enthusiasts, divers and photographers. 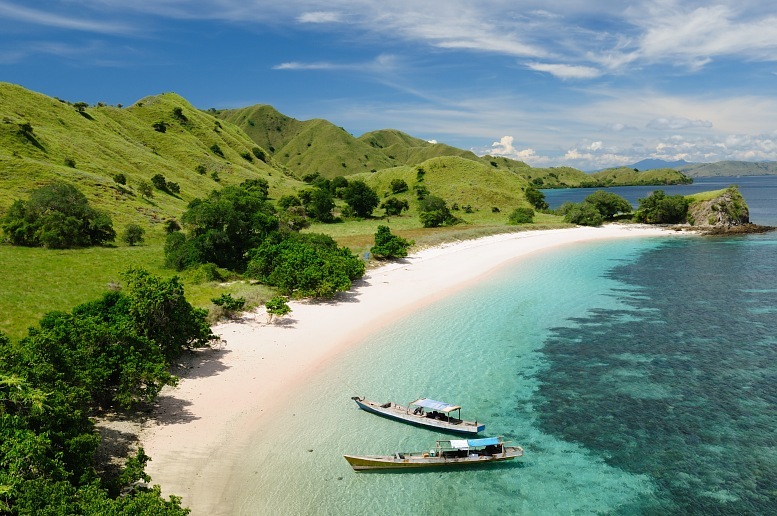 This unspoilt region is protected as the ‘Komodo National Park’ and a permit is required to enter. 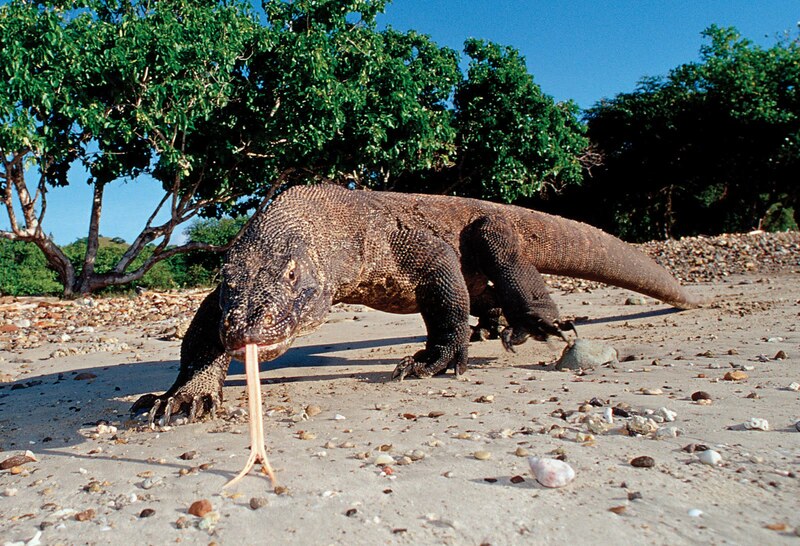 Included in the entrance fee is a short guided trek to spot the famous Komodo dragons. 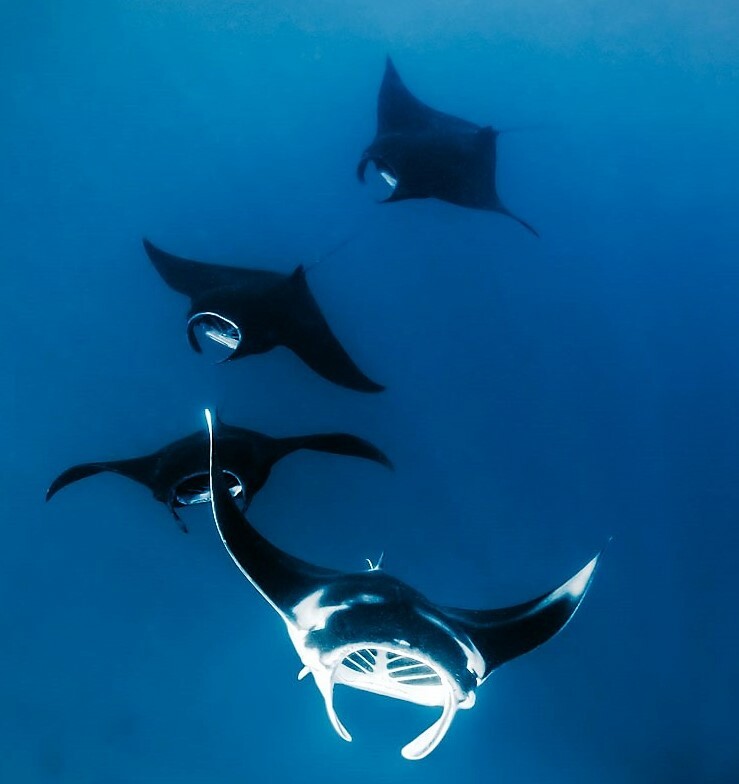 Visit Manta Point on your luxury yacht charter and see up close manta rays in their natural, crystal clear habitat, or snorkel around Gili Lawa Darat and have a chance encounter with manatees, rays, sharks and many species of colourful fish. Weh Island is a favourite destination for private charter yachts and superyachts due to its location at the entrance of the Malacca Strait. The island has a reputation for superb dive spots and island tourism has built up around this industry, with many guides and instructors ready to show you the wonders under the water. Swim with manta rays, sea turtles and whale sharks, or take a well-deserved break and rest on the golden shores with a drink in hand. 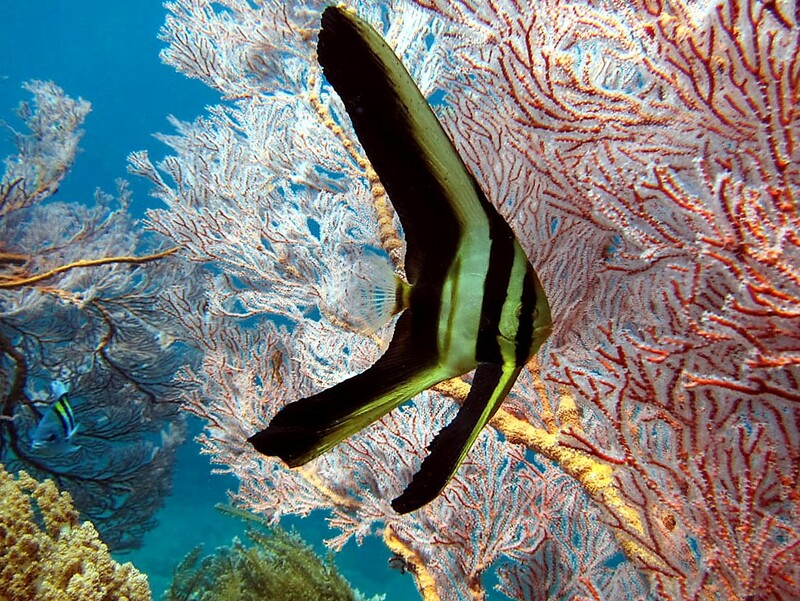 Wakatobi is fast gaining a reputation as an impressive international diving spot, with dives suitable from beginner level all the way up to expert. 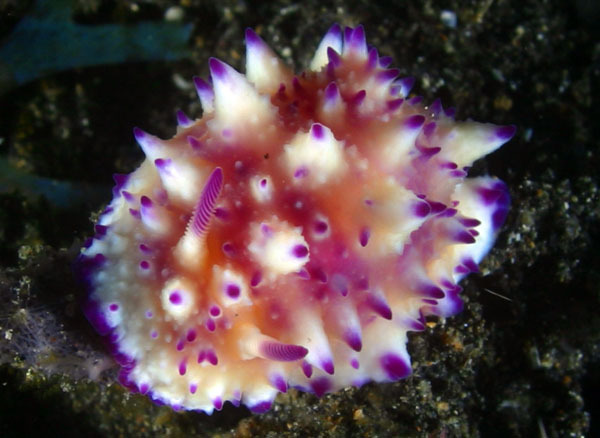 The variety of dives make this an excellent location for guests with varying experience in the water. 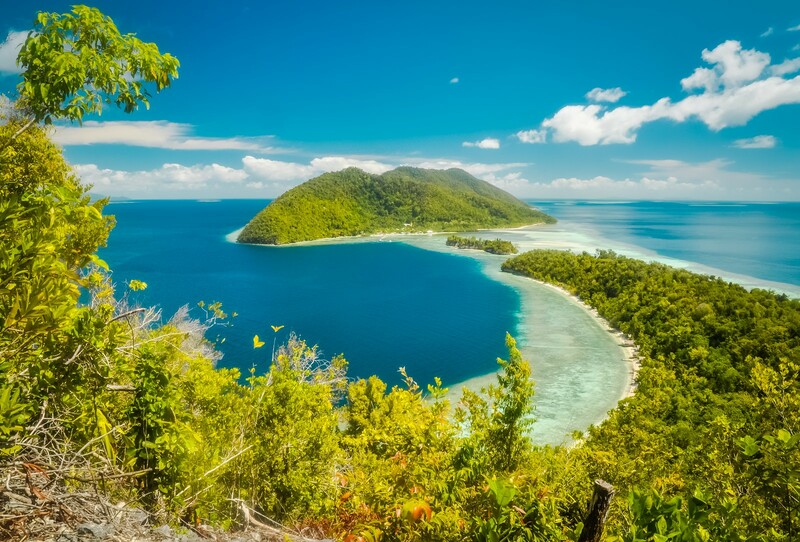 Famed for its diving sites amongst the Tongean islands, Sulawesi is anything but repetitive: 8 national parks – 4 of them mostly marine – cover large areas of the islands, from the volcanic north to the mountainous south east. Heading into the interior, travellers will uncover ancient caves full of wall paintings and tombs carved out of the mountainsides which are still visited today. Bitung, a picturesque harbour town in North Sulawesi, acts as the gateway to rich jungle environments home to flora and fauna not found in any other region of the world. Explore the modern city and discover the rich cultural history of the island: its art, music, religion and cuisine are laid out bare for those who go seeking, and Lemeh is its own treasure trove of diving spots. The volcanic islands of Ternate and Tidore are fertile environments filled with coconut trees and colourful boats lying against glittering black sand. Come for the stunning scenery, stay for the local hospitality and succulent cuisine. 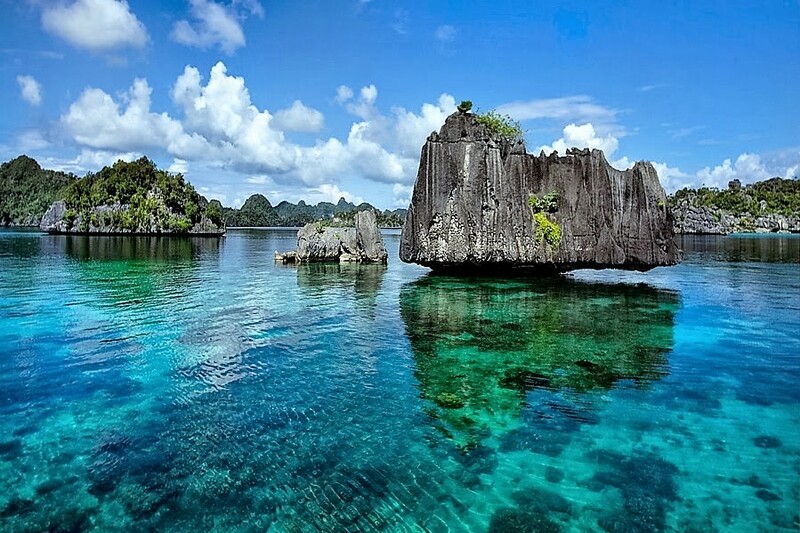 East of the islands of North Maluku is a special destination few tourists know about or ever visit: Raja Ampat. This region is home to over 1,000 different kinds of coral fish, 450 different kinds of coral and 700 types of mollusk. 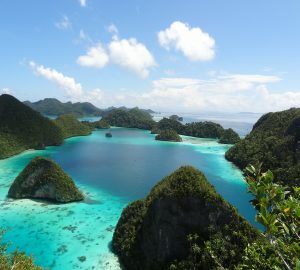 An excellent area for diving and snorkelling, Raja Ampat is a memorable destination for any yacht charter in Indonesia. 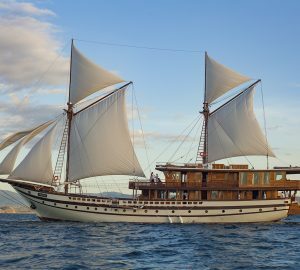 Contact CharterWorld to find out more about the latest offers and luxury yachts available for charter in Indonesia as well as similar locations around the world. 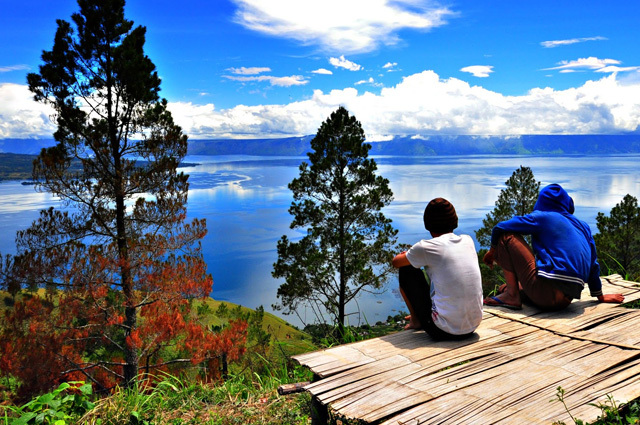 In close proximity to Indonesia are a number of exciting sailing destination.